The client came up with the idea of building a food delivery app under the name ‘Khatry’. This app allowed users to order food online at the hours of their convenience. The app constituted of four users namely customers, restaurant, driver, and admin. As the name suggests, the customers are those who make the order, restaurants receive the order, driver delivers the order, and the admin is the one who is authorized to manage the functioning of the app. 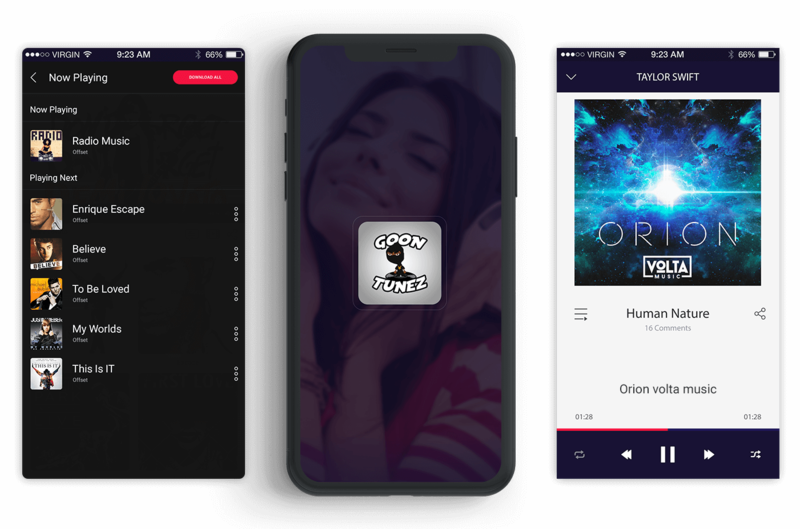 Goontunez is a one-stop music-centric mobile application developed to meet your music needs. It allows you to browse through millions of audio and video songs online. Song Categorization makes users’ journey and users’ browsing experience much easier and friendly. The vast song collection is a spree for music lovers as it lets you find and listen to playlists which suits your mood. The song collection is upgraded frequently to keep users interested in the product. Identify problems and/or opportunities in an existing payment transfer application and utilize our knowledge in designing a solution. The project entailed designing a payment transfer app from scratch. 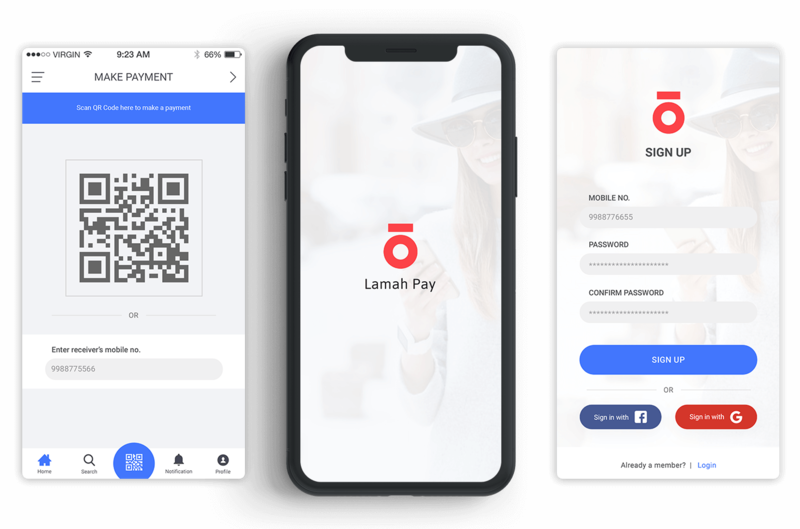 We chose to design and develop a payment transfer app because of the platform’s stability and a rich set of ecommerce features.